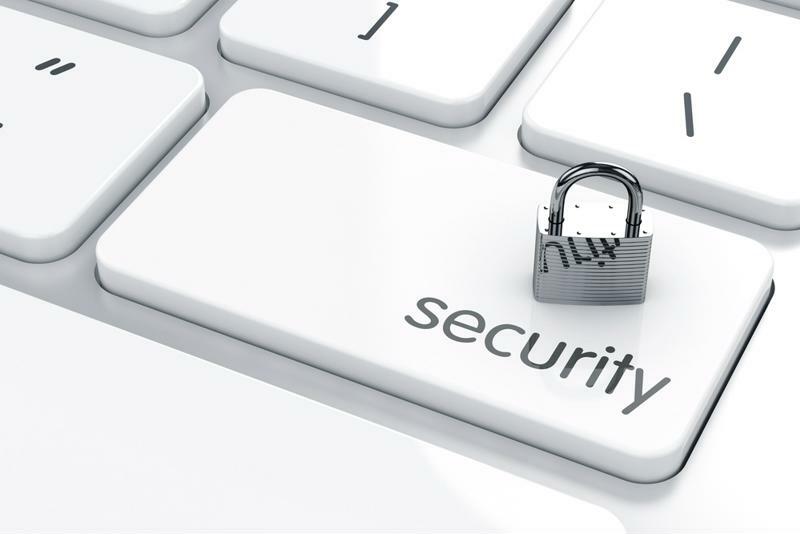 There are many different factors that can impact a company’s overall security posture. Increasing sophistication on the part of cyber criminals, combined with more frequent attacks launched using advanced malware, represent some of the most pervasive drivers of IT security. However, one issue receiving rising attention is a lack of experience and skill when it comes to internal IT security staff. The threat landscape is changing all the time, and today’s businesses require security professionals with specialized knowledge that can help the organization evade emerging vulnerabilities and attack strategies. The enterprise and IT industries as a whole have been operating under a shortage of experienced IT security workers, and this condition is taking its toll. In this type of environment, cyber security professionals are increasingly relying on their key security solutions to bridge staff and knowledge gaps. In order for this approach to work, organizations must select security solutions that are deeply integrated to establish robust and holistic IT protection. “Is the lack of security expertise really a problem for corporations?” Kaspersky Lab noted in the report. “In short, yes. We have uncovered that an inability to build corporate security intelligence – specifically by hiring new talent – has a direct impact on the damage caused from real cyber security breaches.”While most organizations have a dedicated IT team, some have been unable to find employees with the right skills to fill more specialized, security-focused roles. In fact, Kaspersky Lab’s 2016 IT Security Risks Special Report Series found that of 4,000 enterprise representatives, 48 percent have experienced an IT security talent shortage, and 33 percent rated improvement in specialist security expertise as one of the top driving factors of upcoming IT investments. In addition, 46 percent expressed a need for more security specialists overall. In this way, a lack of experience within the company’s IT security not only results in an internal talent shortage, but puts the business at serious risk for a malicious breach episode. A separate study from technology research firm Vanson Bourne discovered that the skills gap is even more widespread – of 775 worldwide IT decision-makers, 82 percent admitted their organization suffered from a lack of cyber security expertise. The study found that more than half of IT stakeholders believe IT security solutions will advance enough within the next five years to meet the totality of their skills gap needs. IT security solutions that create cohesive protection across a company’s attack surface can be of great benefit, especially for organizations impacted by the cyber security skills shortage. As this lack of skilled talent persists, security professionals are relying more on their existing security platforms, which help support reduced management and more proactive, automatic protection. However, integration here is key. As CyberEdge Group and Trend Micro noted in a recent white paper, disconnected security solutions that operate in silos only exacerbate a company’s risk. The majority of businesses have experienced a lack of internal IT security expertise. Instead, organizations need unified IT security technology that can help bridge internal talent gaps while supporting all-encompassing protection. Trend Micro Connected Threat Defense is an ideal solution, providing the most granular visibility into enterprise network security solutions, endpoints and cloud environments. Layered security enables IT teams to pinpoint, react and ensure protection of their organization and its most sensitive and important data and infrastructure systems. Trend Micro Connected Threat Defense includes an array of advanced protection strategies, such as high-fidelity machine learning, behavior monitoring, application control and whitelisting, as well as encryption, intrusion prevention and data loss prevention. In this way, no threat is able to fly under the radar or reach your critical systems. Best of all, deep integration ensures that threat information can be shared across other key security products, creating the most unified defense possible. To find out more about how Trend Micro Connected Threat Defense can benefit your organization, check out our white paper, “Charting a New Course for IT Security with Coordinated Threat Defense,” and contact Trend Micro today.